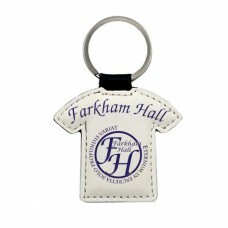 Your favourite Farkham Hall message can be printed on a wide range of gift products. Even when you can't wear the shirt, you can still give the message or carry it with you. The perfect size to sit on any desk or dressing table, to remind his owner that they really don't gi..
Just because Farkham Hall lives in your imagination and has no keys doesn't mean that you can't have..